In a new prototype, I need an icon to show "Do not Crawl this page"
The users are able to choose which pages the search engines should not crawl. 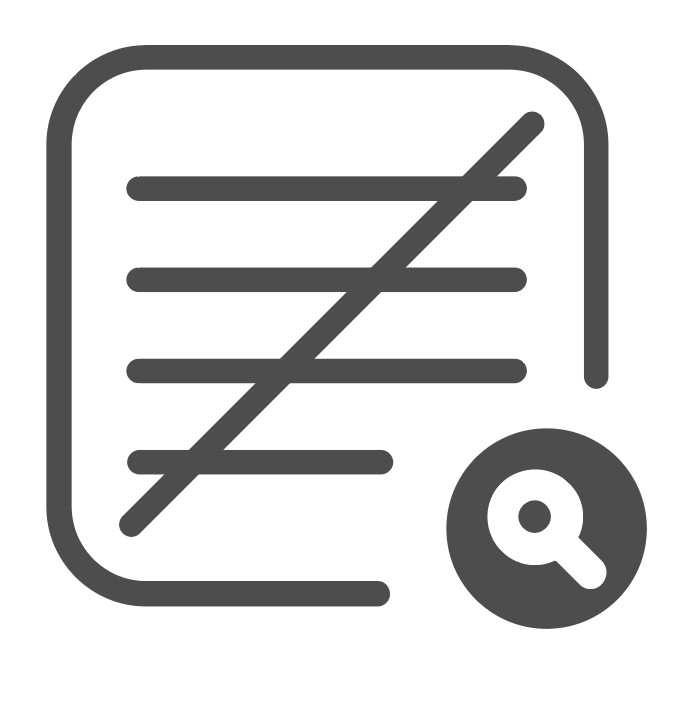 I created an icon consisting of a page, a search icon over it, and a line over all of them. The Icon appears too busy. Traditionally a spider is used to designate a web crawler. 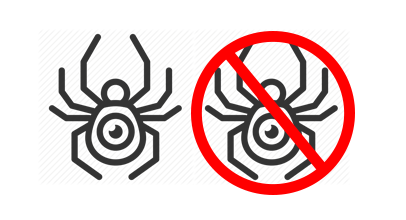 I would use a spider icon, then a spider icon with a "don't" symbol over it. How about a lock or a key, or a combination of the two? With the proper icon pair you can also represent the unlocked pages if you need to also show these somehow.